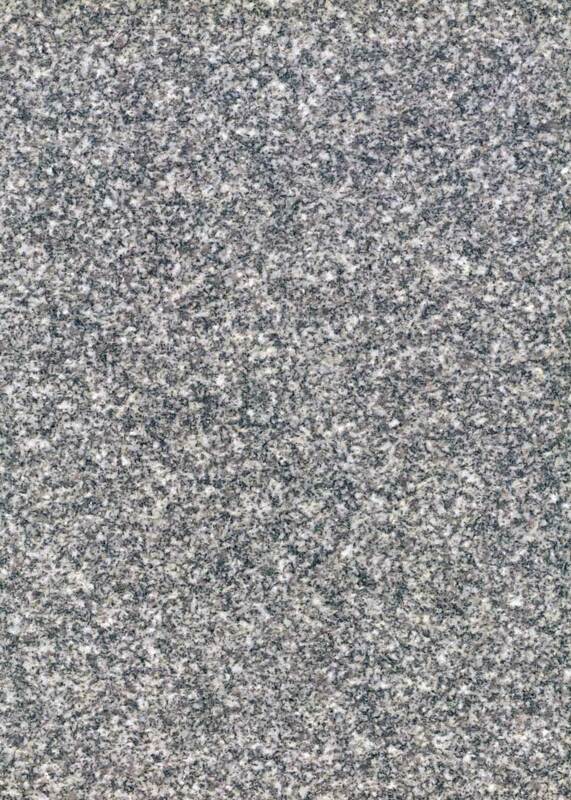 Living near Mount Airy, North Carolina a.k.a. 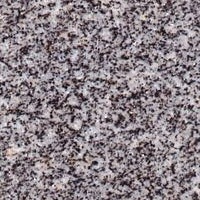 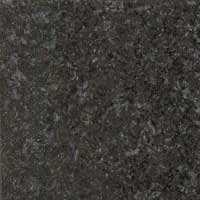 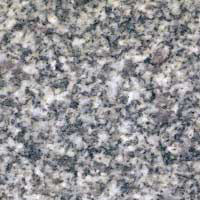 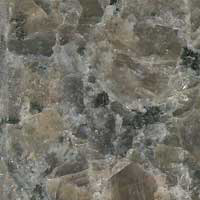 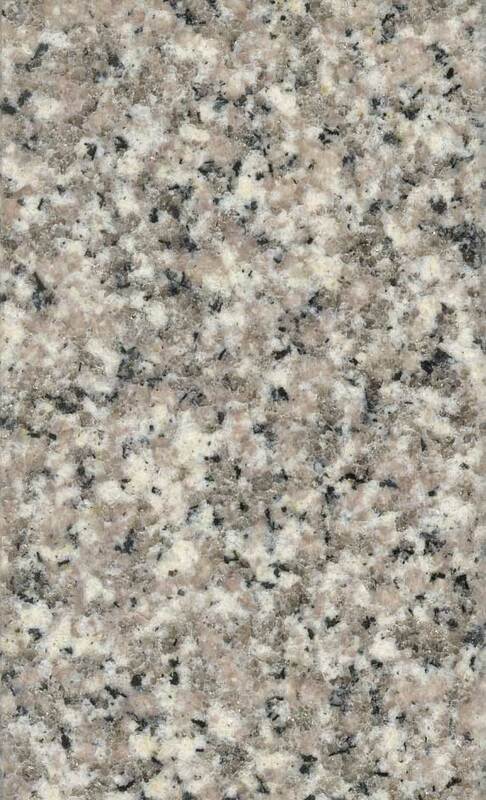 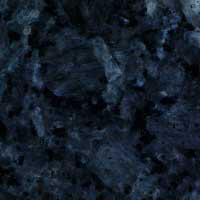 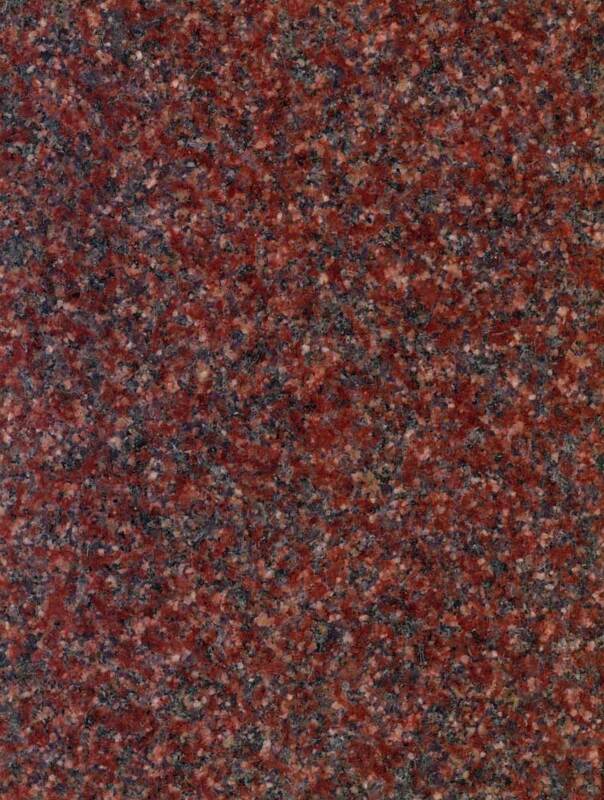 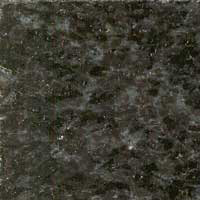 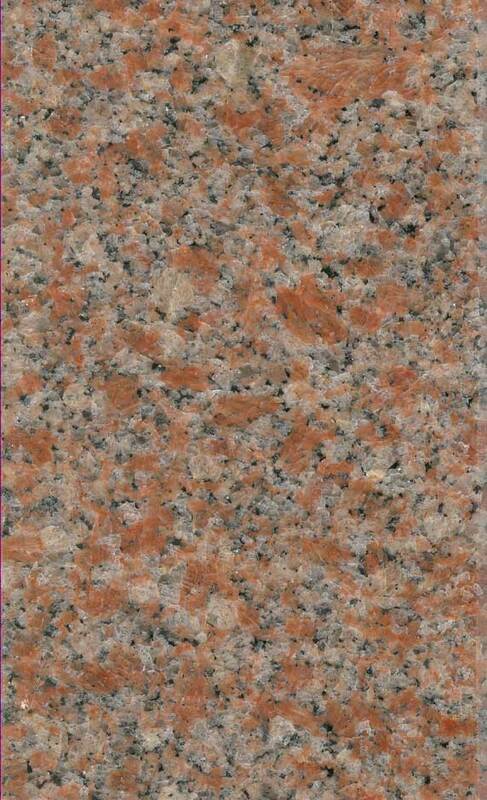 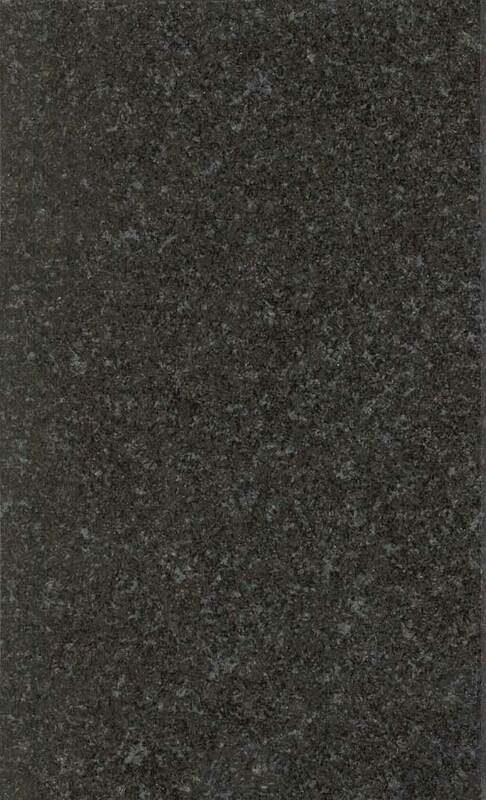 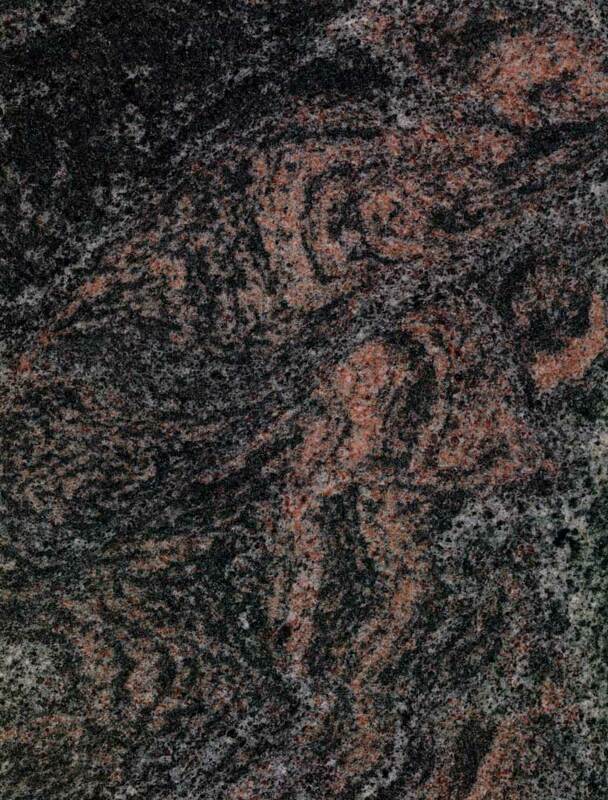 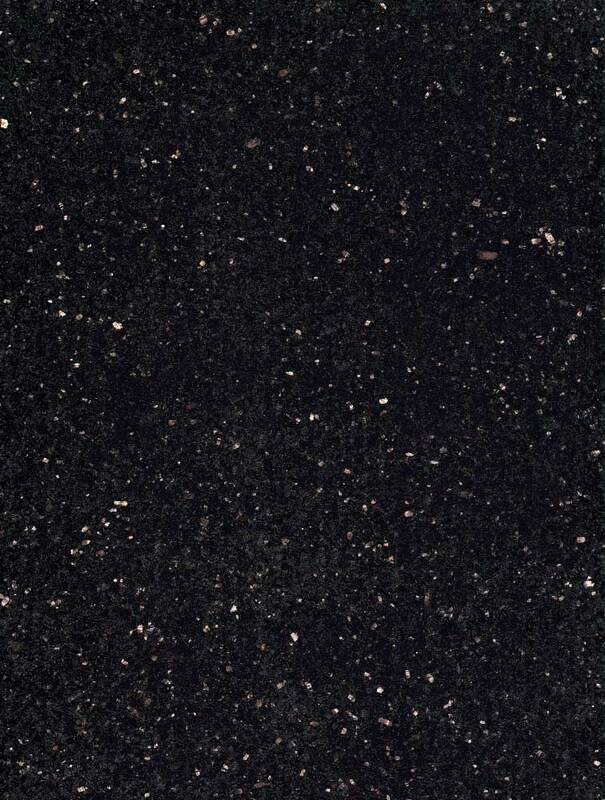 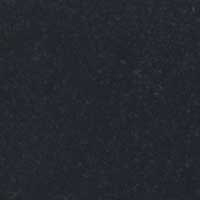 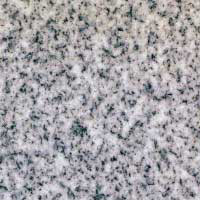 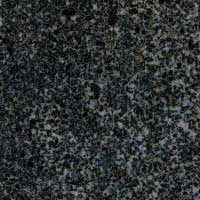 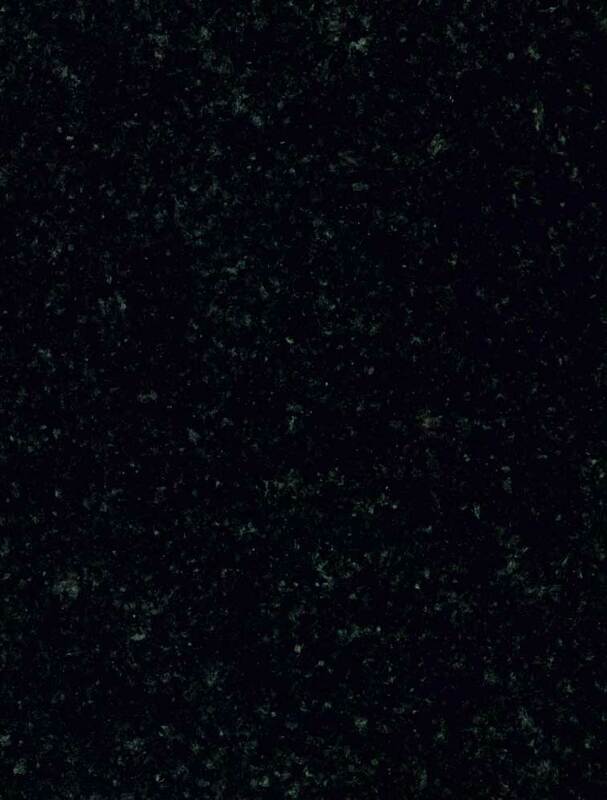 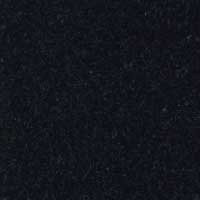 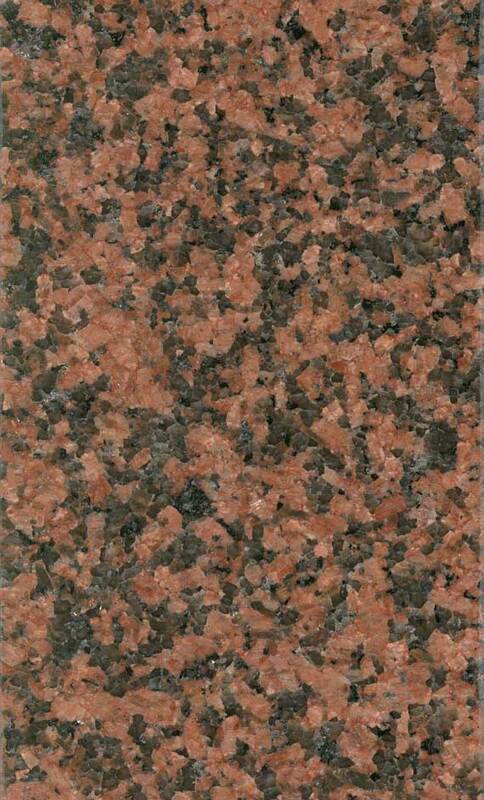 The Granite City, we naturally think that granite quarried there is used in memorials. 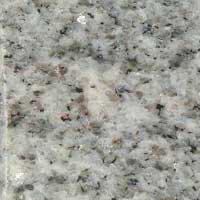 The Mount Airy quarry is the largest open face granite mine in the world. 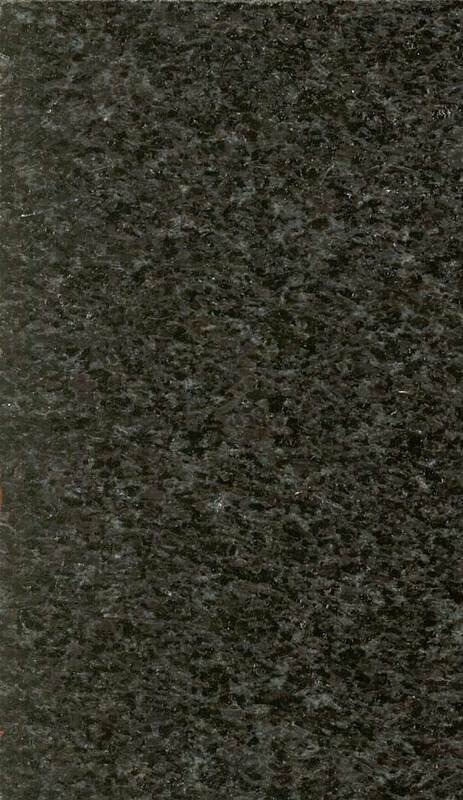 While some of the finest and most beautiful large civic memorials in the nation have been constructed of Mount Airy granite the stone is rarely used for regular graveyard monuments (although we have made a few). 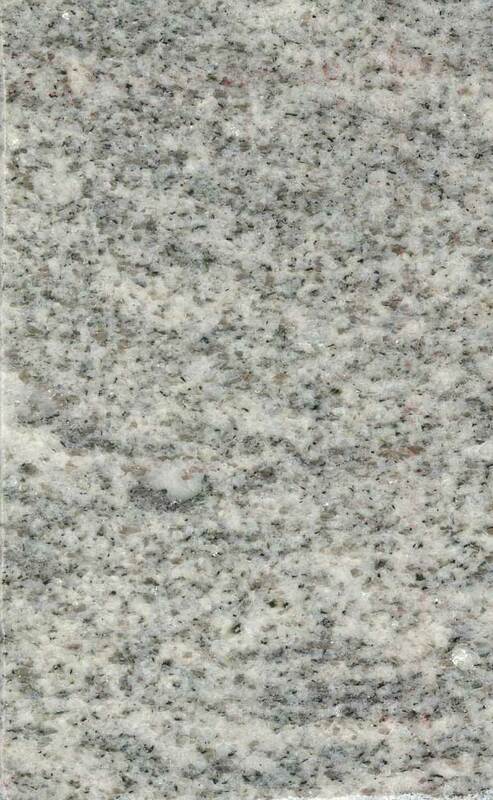 The Mount Airy craftsmen build large mausoleums (we keep two in stock) but most of the granite mined there is use in the construction of buildings and roadway curbing. 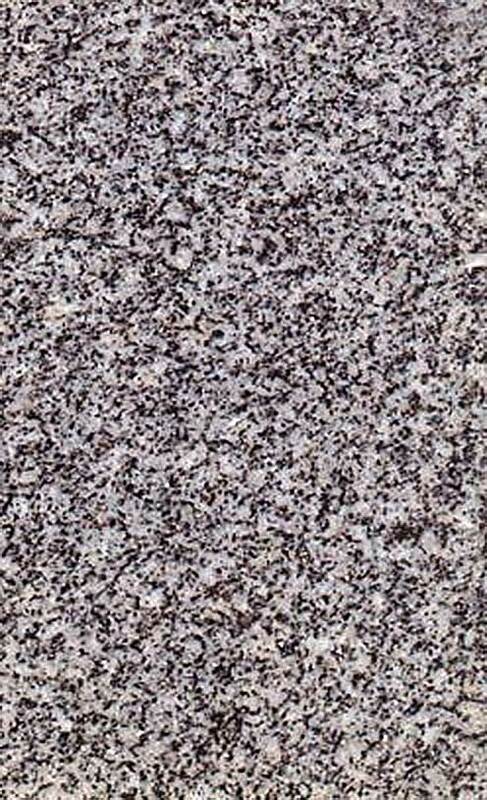 The granite that is fabricated for memorials comes from the U.S. and all over the world. 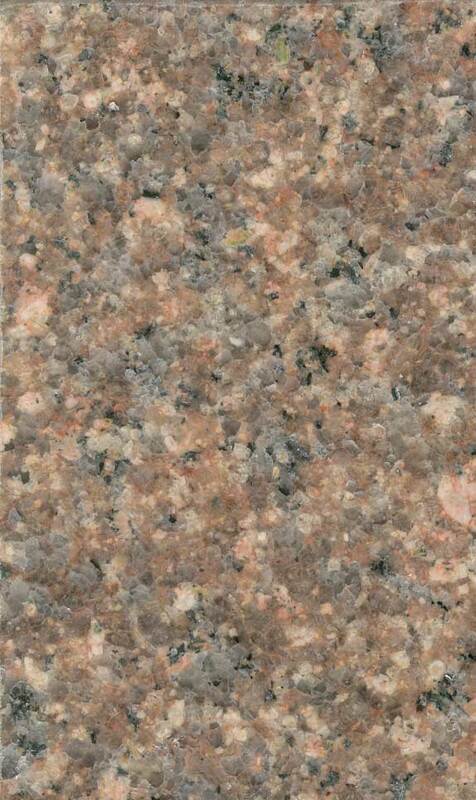 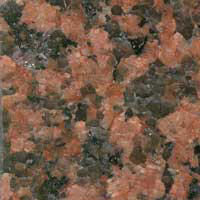 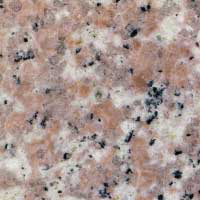 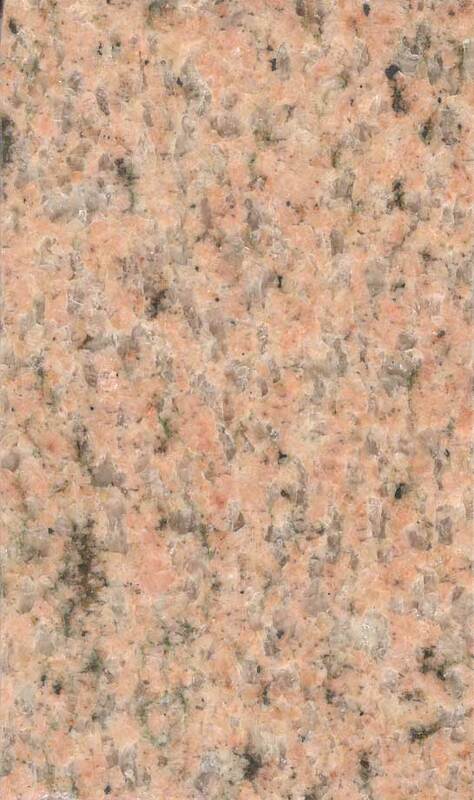 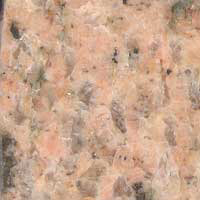 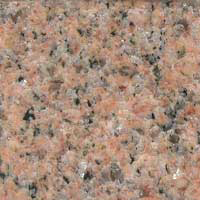 One such stone is Salisbury Pink from nearby Salisbury, North Carolina. 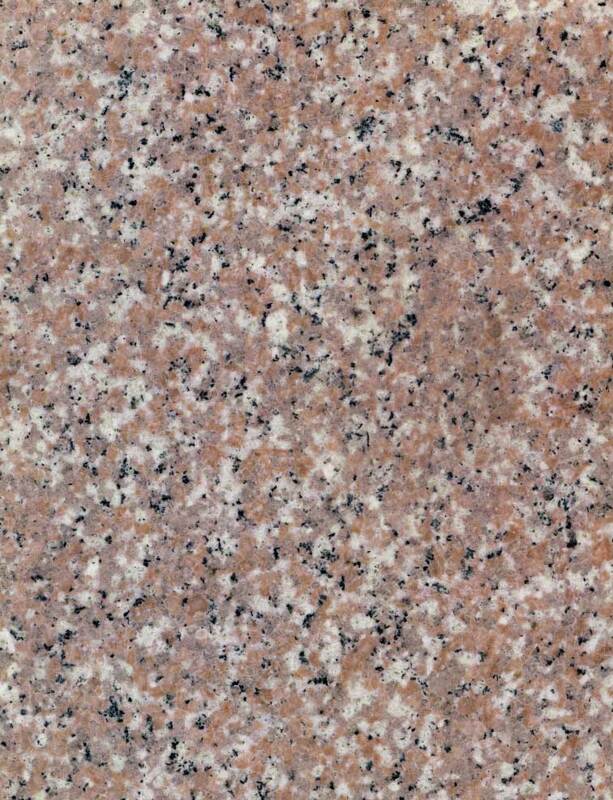 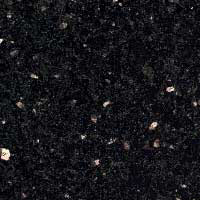 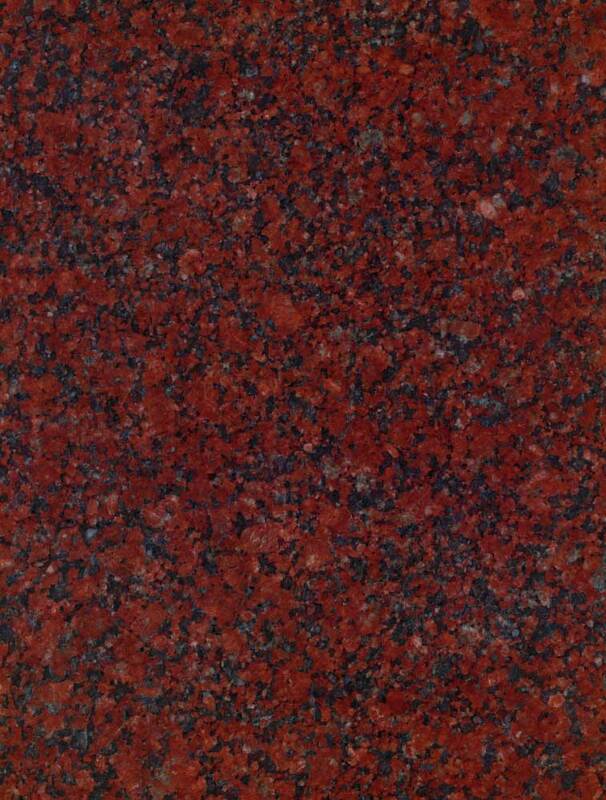 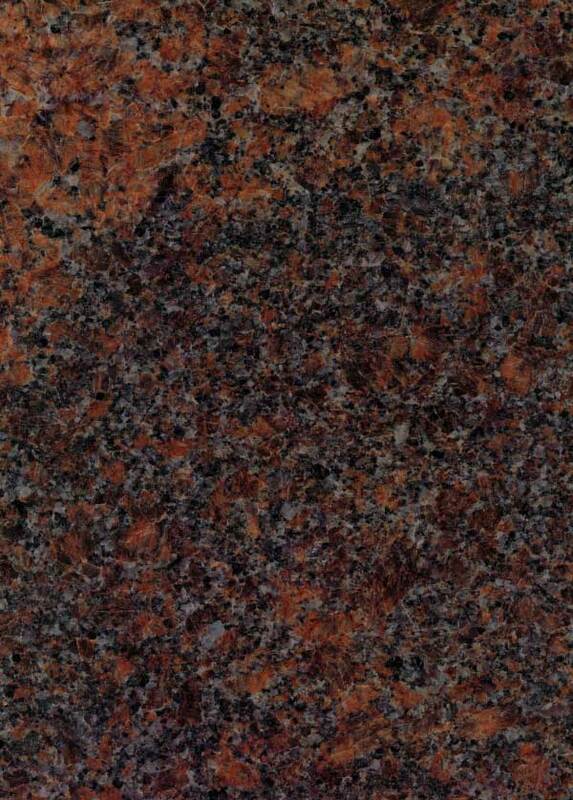 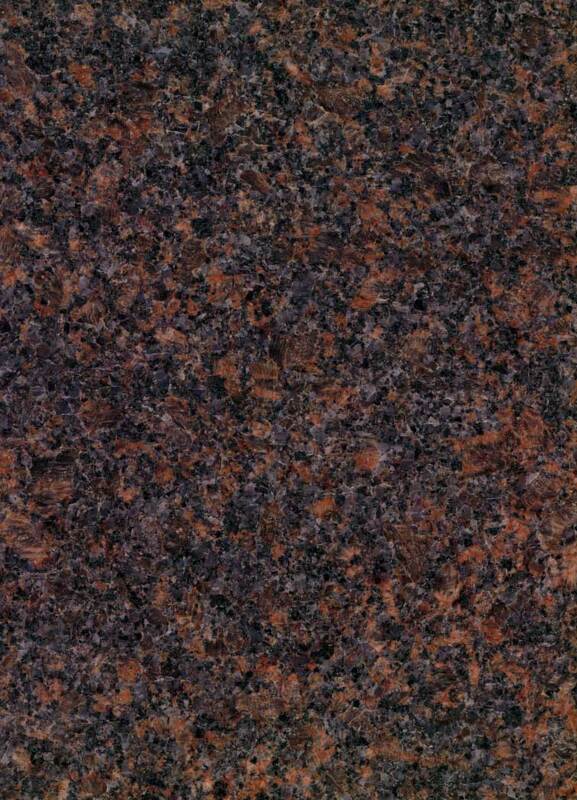 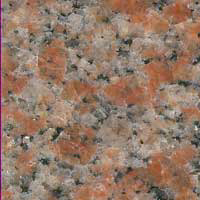 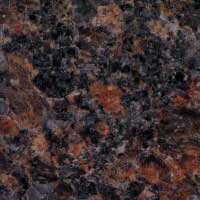 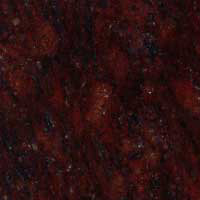 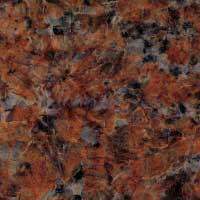 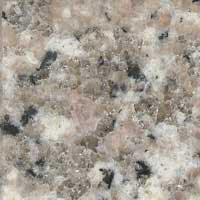 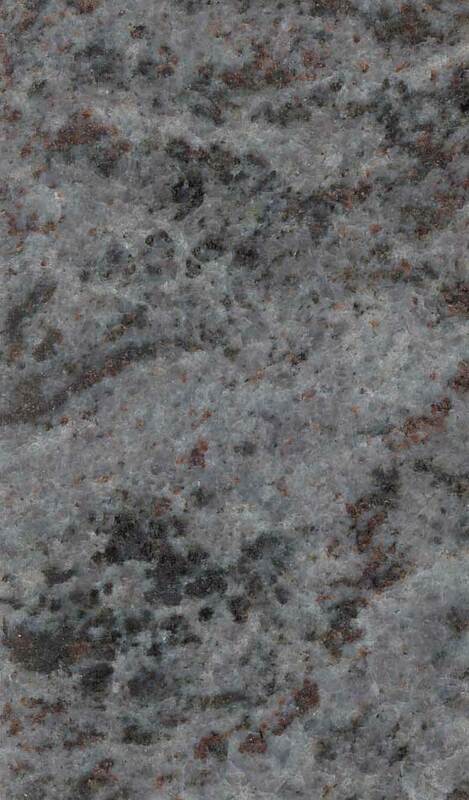 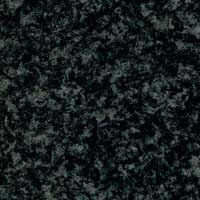 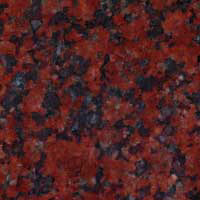 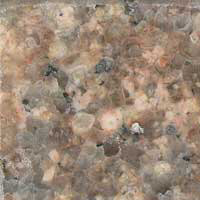 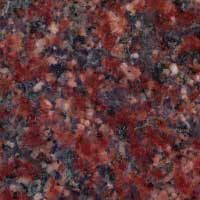 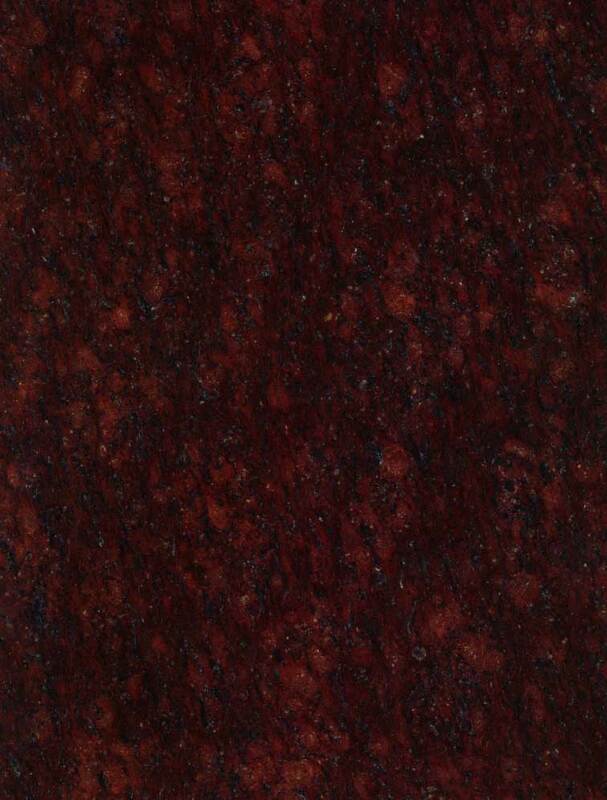 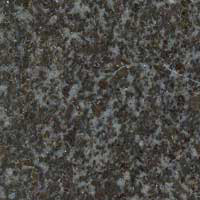 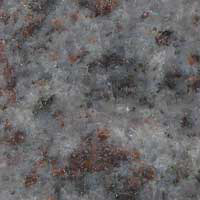 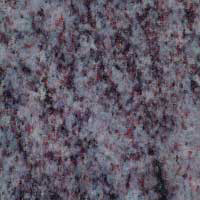 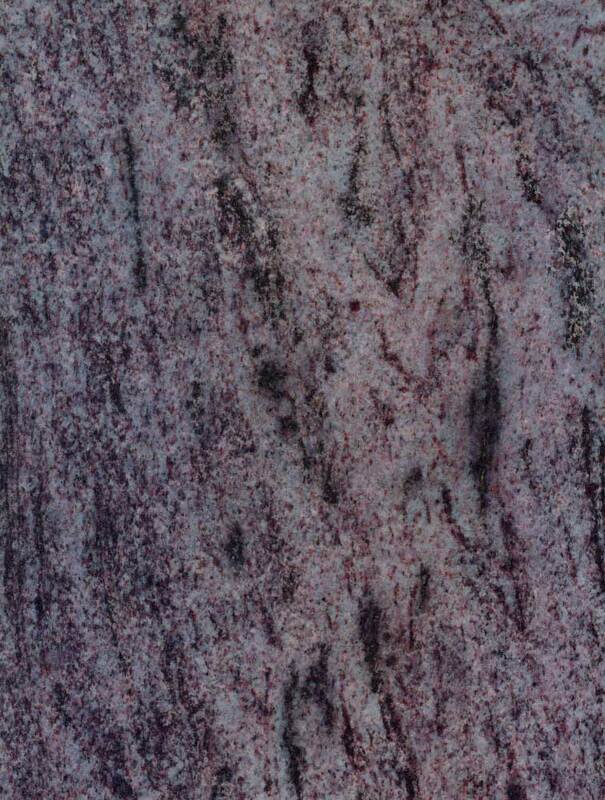 Another fairly local granite is Virginia Mist from Culpepper, VA. Dakota Mahogany is also domestically produced in Milbank, SD. 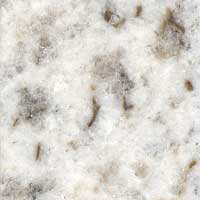 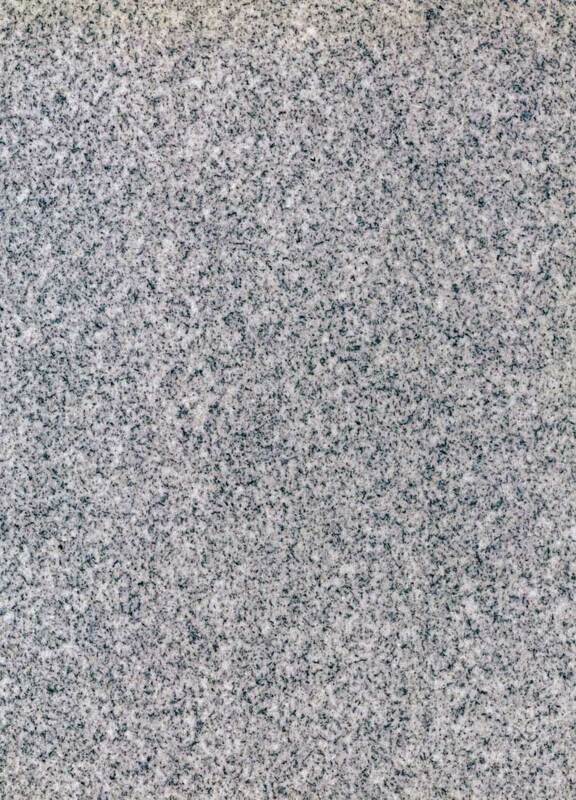 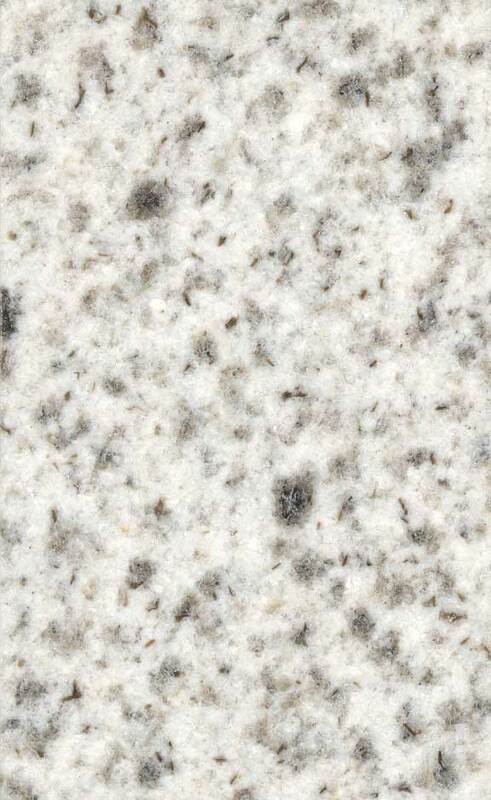 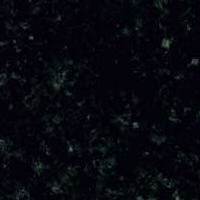 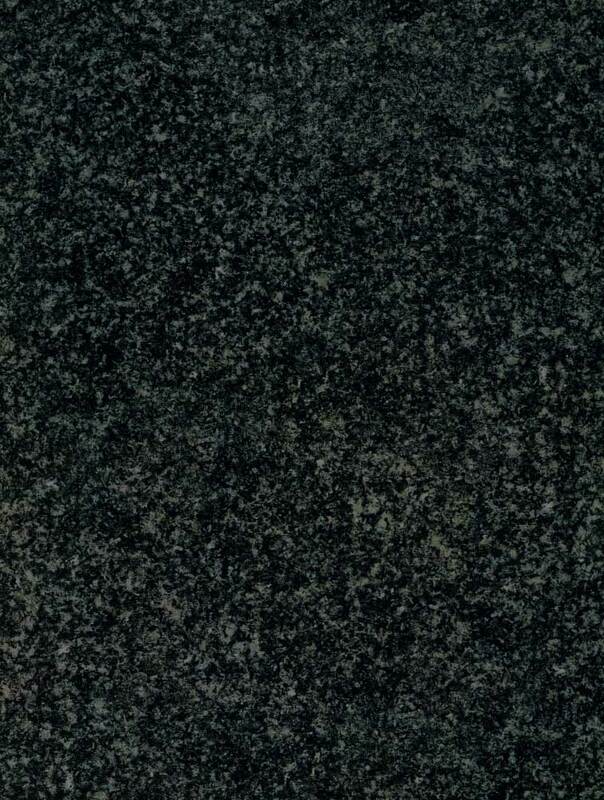 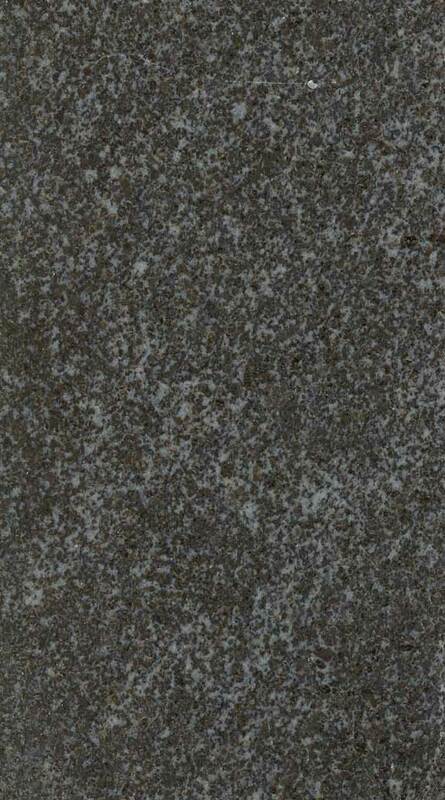 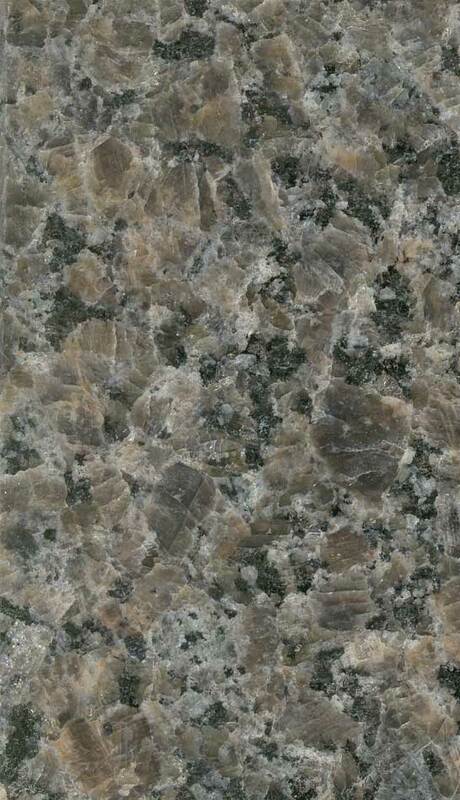 The most commonly used monument stone is a fine grained blue/grey granite from Elberton, GA.
Click on the thumbnails below to see a larger example of several types. 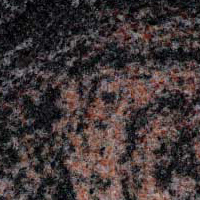 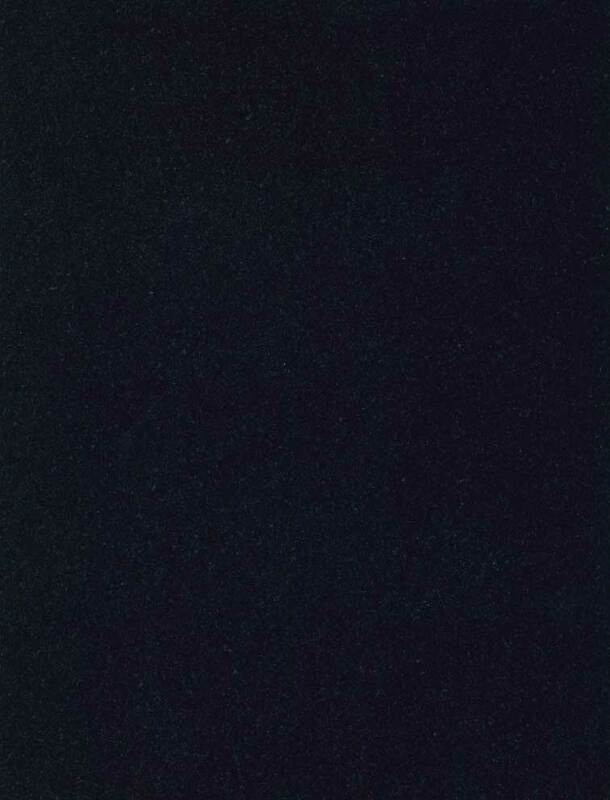 Note: Because every computer monitor and viewing condition can and does vary, it is nearly impossible to insure the color rendition of these images. 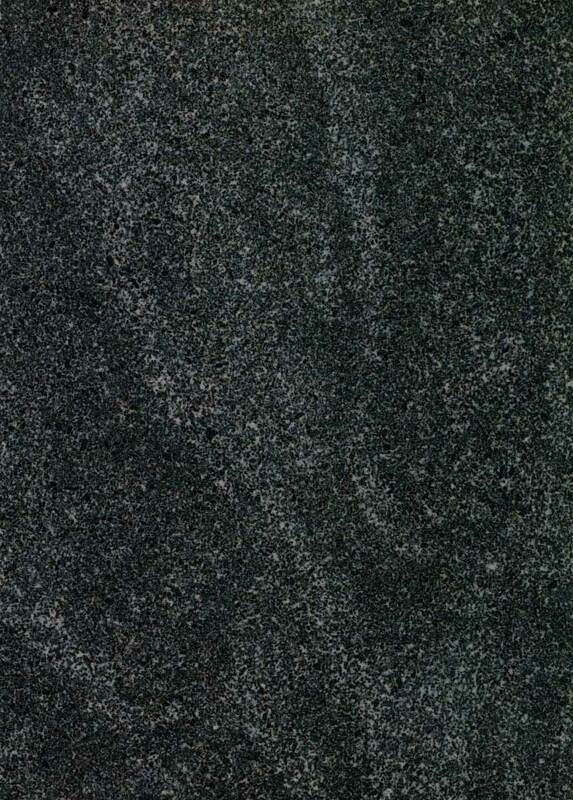 However they will give you a good approximation of grain and color of each type. 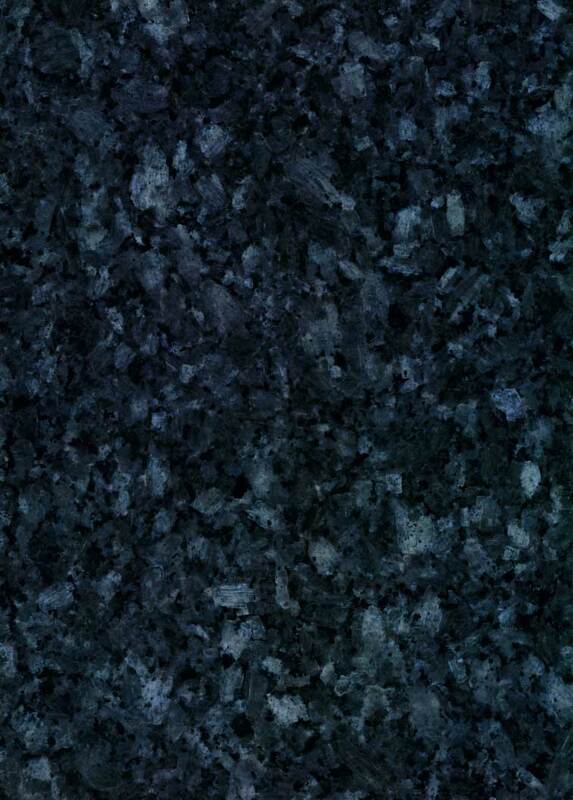 Seeing it in person or on color corrected photos is always the best.